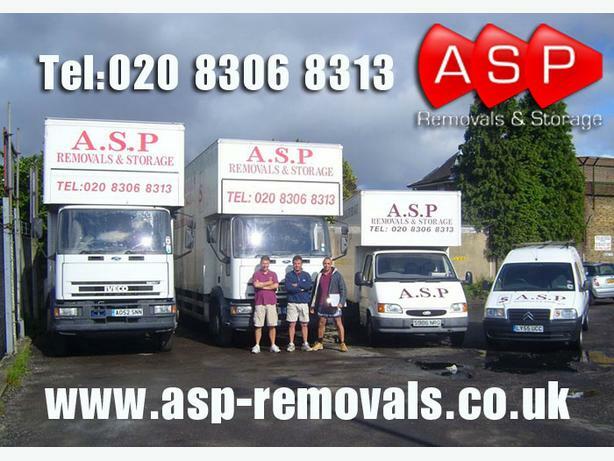 No matter the size of the move, ASP Removals should be at the top of your list. With attention to detail and quality service, hiring ASP removals company will ensure that your belongings are transported safely to your new destination. This gives you peace of mind and a relaxed feeling knowing that you've chosen a reliable company to handle your valuable items. We have over 30 years experience within the removals industry so you can trust that you are in safe hands, having chosen an established company with extensive knowledge and experience in Removals London and Removals Kent. We are a family run business; therefore never employ temporary staff, so we can guarantee the honesty and trustworthiness of every member of the company. Our moving quotes are obligation free, we do not expect you to make a decision there and then, and we NEVER call you back unless requested to do so.